UPDATE: As a thank you to all the people who supported us by purchasing the Danger Signs Decals Vol. 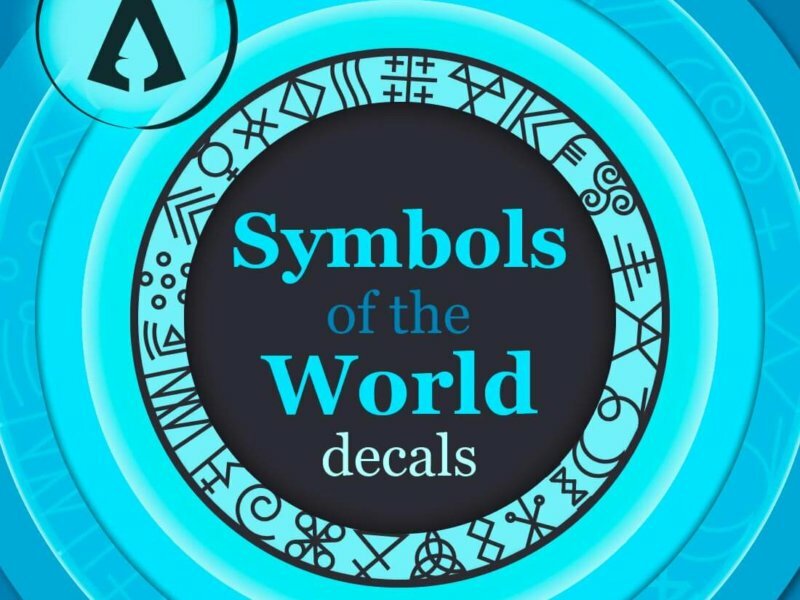 3 asset pack we have added a second full set of the decals in Russian for free. We hope you will enjoy them as much as we enjoyed creating them. As always please don’t forget to rate it. Thank you. 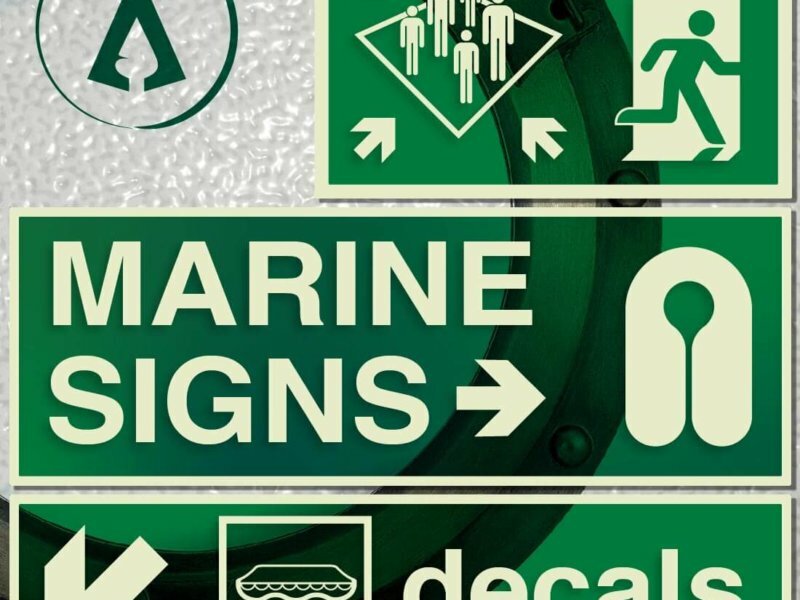 Danger Signs Decals Vol. 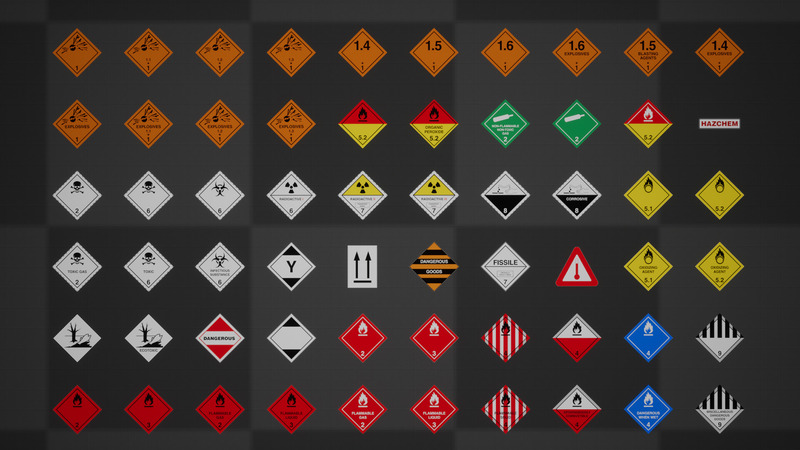 3 is the third asset pack in the Danger series featuring 120 Industry Standard Dangerous Goods decal designs. 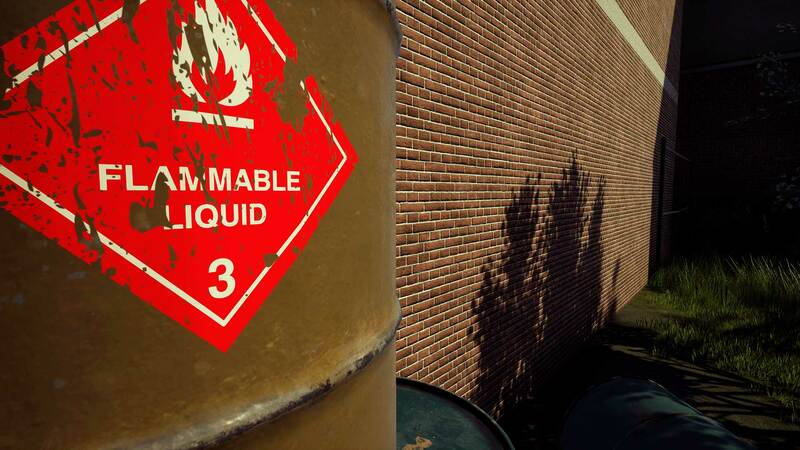 Decorate your scenes or props with these high quality assets created exclusively for UE4. Add scratches and configure the decal’s appearance or add a normal to give it that extra feel. For ease of use we’ve included a DBuffer Master Material in case you want to switch the Parent Material of a Decal without affecting the rest. We have also include a Master Material with the User Interface Material Domain. 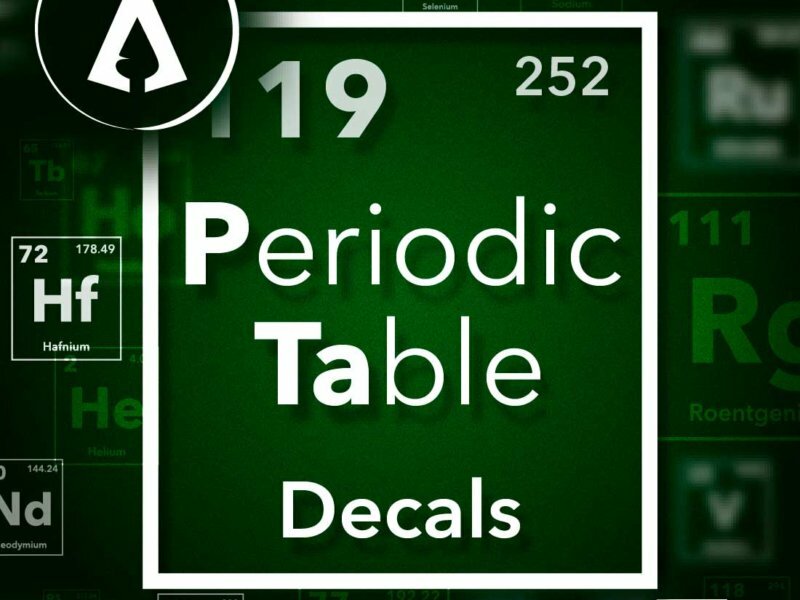 This enables you to use the decals with Widgets. All textures come in five sizes from 512 x 512 to 4096 x 4096. This give you the freedom to use them in any surface be it small or large. 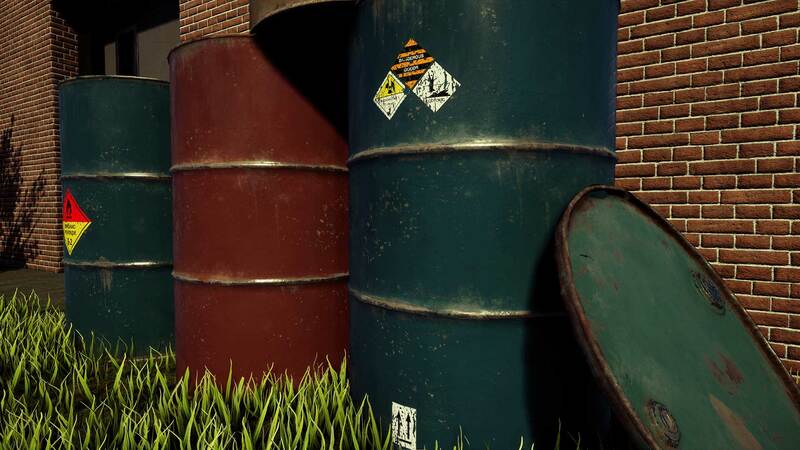 This asset pack was created with existing asset packs on the Unreal Engine Marketplace in mind. All other assets shown in the screenshots besides those found in Danger Signs Decals Vol. 3 are for demonstration purposes only and are not included in this asset pack. The Danger Signs Decals Vol. 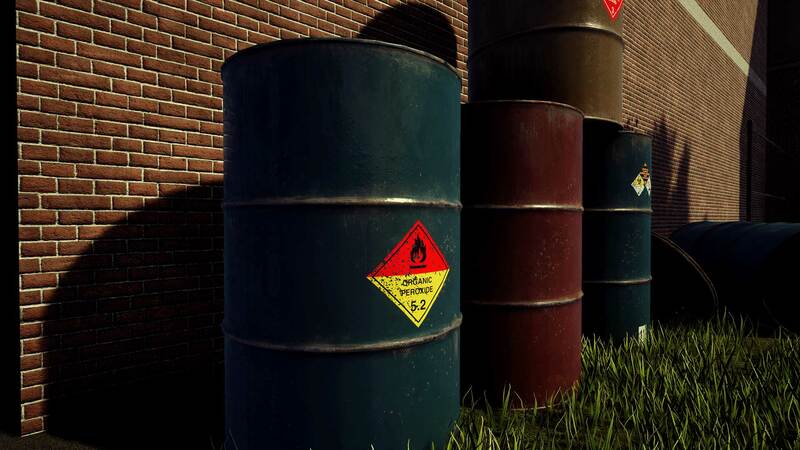 3 asset pack comes with 120 Industry Standard Dangerous Goods decal designs.